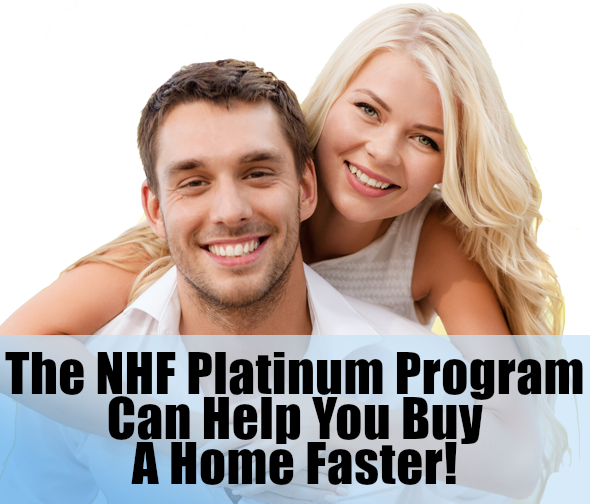 We are pleased to announce that as of November 2015 we are able to offer all home buyers in the Greater Syracuse NY area and throughout Onondaga, Madison, Oswego, and Cayuga County, the Non Repayable Home Buyers Grant. Participated in over $4.3 billion in loan financing of first and second mortgages. 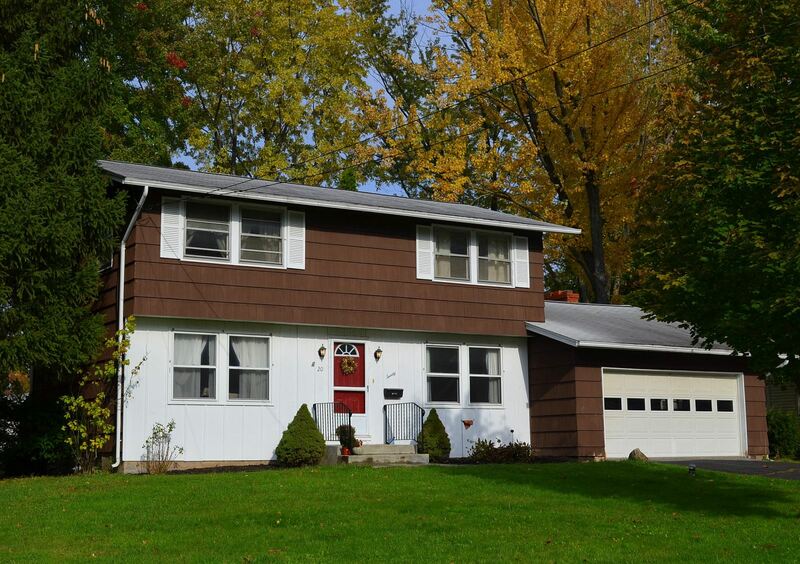 Liverpool NY Home, Bayberry Neighborhood, 4 Bedroom Colonial - Contact Bob McTague at 315-882-6610 for more information about this home located in Liverpool, New York. Liverpool, NY Neighborhood - This quality built 4 bedroom Colonial is located in the popular "Bayberry" neighborhood which is close to Liverpool schools, shopping, parks, and major highways. First Floor Features - The first floor features an eat-in kitchen, a formal dining room, a large living room, a vaulted family room, and a half bath. Second Floor Features - The second floor provides 4 bedrooms with newly finished hardwood floors and a full bath. Exterior - There is a good sized yard, shed, and a 2 car garage. Bayberry Neighborhood, Liverpool NY Home, 4 Bedroom Colonial - Contact Bob McTague at 315-882-6610 for more information about this home located in Liverpool, New York.